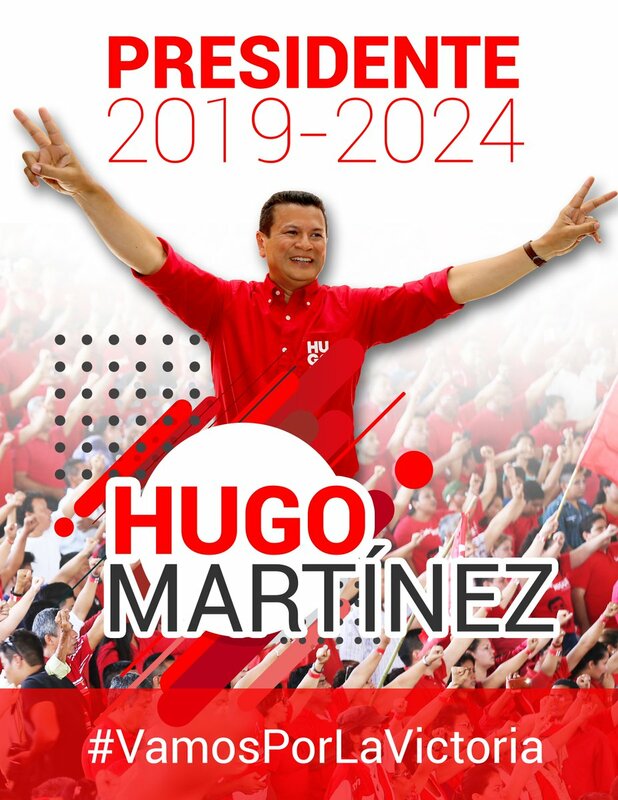 This weekend the FMLN chose Hugo Martinez to be its presidential candidate in 2019 to try to extend the party's hold on El Salvador's executive branch another 5 years. Hugo Martinez beat out Gerson Martinez in internal party elections held on Sunday. Hugo Martinez was most recently El Salvador's foreign minister in the current FMLN government. He was frequently in the Salvadoran news over the past year as the lead official for El Salvador's ultimately unsuccessful attempt to get the US to extend Temporary Protected Status (TPS) for some 195,000 Salvadorans. As of today, the popular wisdom is that the FMLN nominee has little chance of winning next February 3 in light of his party's defeat at the polls this year and recent opinion polling results. Perhaps the only question is whether Martinez will lose in the first round of a three way race against ARENA and Nuevas Ideas, or will lose to Carlos Calleja of ARENA in the only round of a two way race. (It will be a two way race if the Supreme Electoral Tribunal blocks Nayib Bukele's Nuevas Ideas party from appearing on the ballot).